While minimum coverage, i.e. basic coverage, may satisfy the state’s requirements, finance institutions will often require more comprehensive coverage before leasing you a vehicle. The coverage you'll need depends on whether it's a personal or business lease and which financial institution you secure the lease through. Additionally, when you insure your new lease you must provide your insurance company with the name of the leasing/financing company. 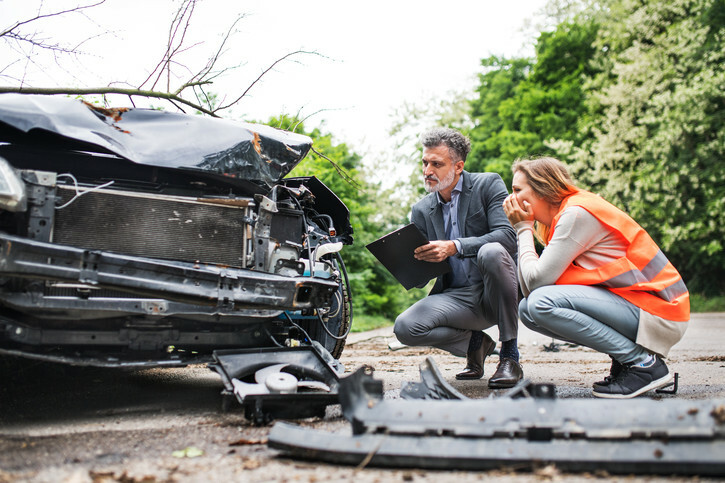 Because you don't own the car outright, the leasing company becomes a named policy member on your insurance plan in the event of an accident or injury. But what happens when your policy isn’t enough to cover you or your business after an accident? 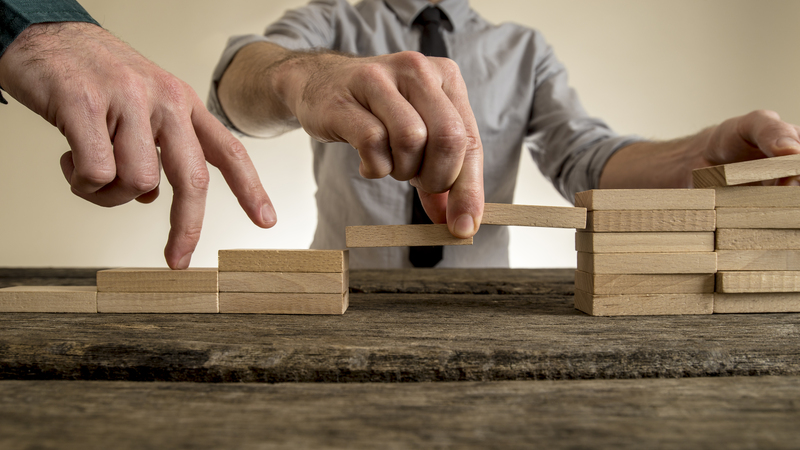 Let's take a closer look at GAP Insurance and Umbrella Insurance policies. Aptly named “GAP” insurance, this policy is designed to fill in where your existing policy ends. For the purposes of this article, let's say you lease a brand new Hyundai Kona SEL from Carlease. It’s beautiful, drives like a dream, and you’re thrilled with your low monthly payments. On your way to work one morning - through no fault of your own - an accident occurs. While thankfully no one was injured, the car is totaled. Without a GAP insurance policy, YOU are now liable for the difference between the amount owed on the lease contract (your payments based on the value of your vehicle at the time of lease) and the current market value of the vehicle. Your car insurance will only cover the current, depreciated market value of your vehicle at the time of the accident. 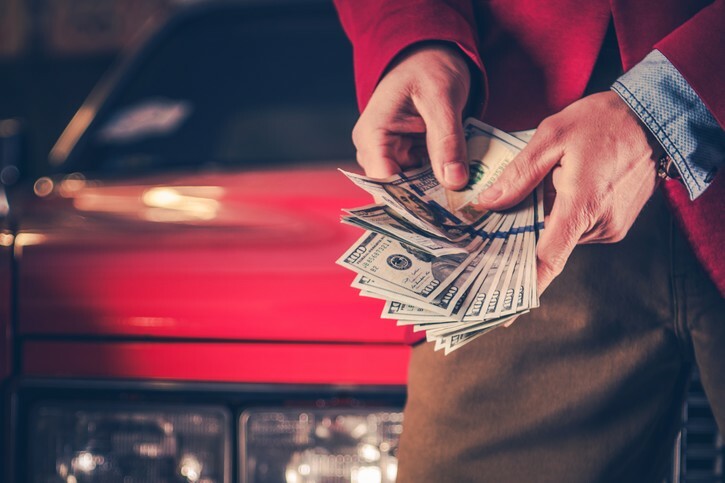 In most instances, the market value of your leased vehicle is far lower than what you still owe on your contract - meaning you’re on the hook for a substantial sum. With GAP insurance, you’re covered in the event of total vehicle loss, theft or it’s deemed a “total loss” on an insurance claim. Through your insurance company - currently most major insurance companies offer GAP coverage but not all do, it’s a good idea to call and ask about the options available to you before you enter into a new lease. Through the dealer - oftentimes the most convenient (and most expensive) option. Put simply, umbrella insurance is (extra) liability insurance. While GAP insurance is designed to protect your vehicle in the case of total loss, an umbrella policy is designed to protect you or your business from major claims and lawsuits by adding additional liability coverage. 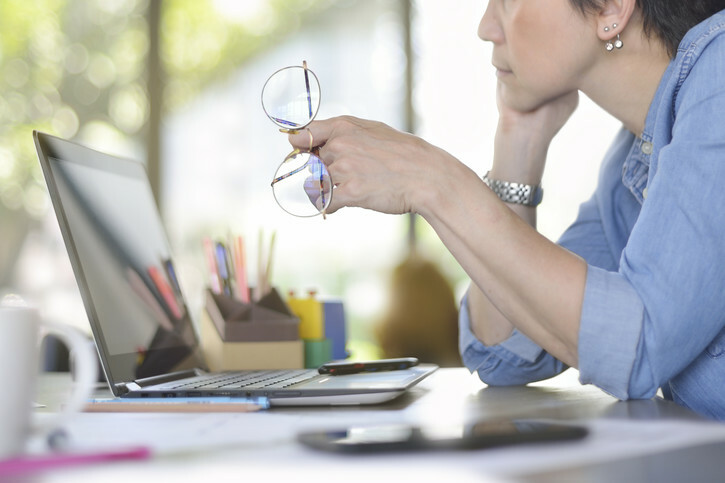 Most major insurance company policies provide a certain level of liability insurance, and it’s smart to check the level of coverage you currently have. But an umbrella policy adds an additional layer of security designed to protect your assets when the unfortunate happens. And, they’re not prohibitively expensive! A $1 million personal umbrella policy can cost between $150 and $350 annually - $12 to $30 a month. And a $1 million business umbrella policy can cost between $500-$1500 - $40 to $125 a month. 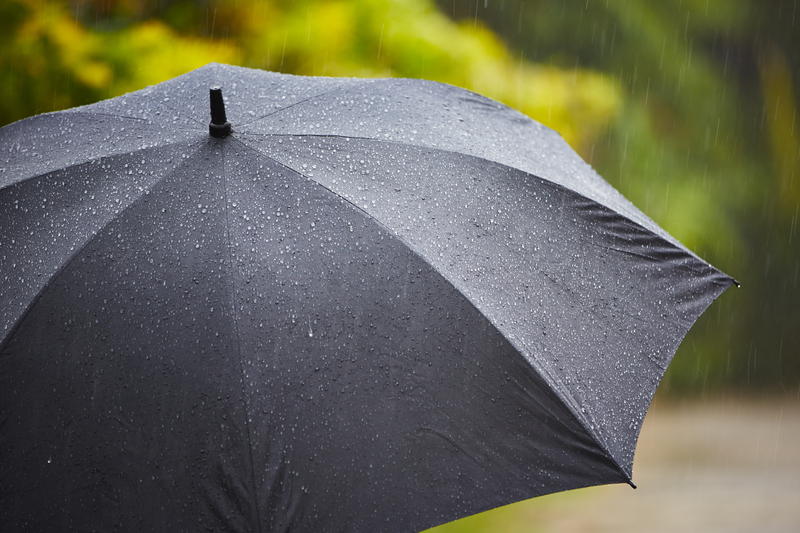 Is it a good idea to purchase an umbrella insurance policy? Only you can decide! But let’s pretend you were in an accident and it is determined you were the cause. Another driver was hurt, and his medical bills are a staggering $350,000 which you are now responsible for paying. You’re a reasonably safe driver so you’ve purchased an insurance policy with the lowest level of liability coverage. Your current insurance plan only covers $100,000 in liability leaving you on the hook for the remaining $250,000 in damages. Had you purchased an umbrella policy, you would be covered for the total balance - protecting your finances and your future. Now imagine the person at fault was an employee - any way you slice it, additional insurance is a smart bet if you can afford it. Still not convinced Carlease is the best option? Reach out to our leasing experts today and find out how easy, fast and painless the leasing process can be. Here at Carlease, we love finding you the perfect vehicle at a price that fits your budget. Our experienced team of personal and business leasing specialists will walk you through the process of vehicle selection to find the car that's right for you - without all of the hassle. Unlike traditional dealerships, Carlease lets you browse for your next vehicle from the comfort of your home or office. 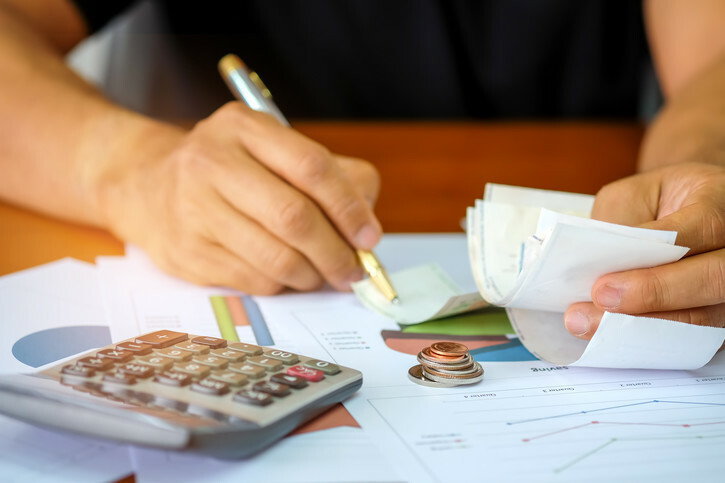 We work with several independent finance companies and will shop around the market to help you find the best lease deal available, saving you time and money. And with free home delivery, and you'll see why Carlease is the easiest way to lease your next vehicle.